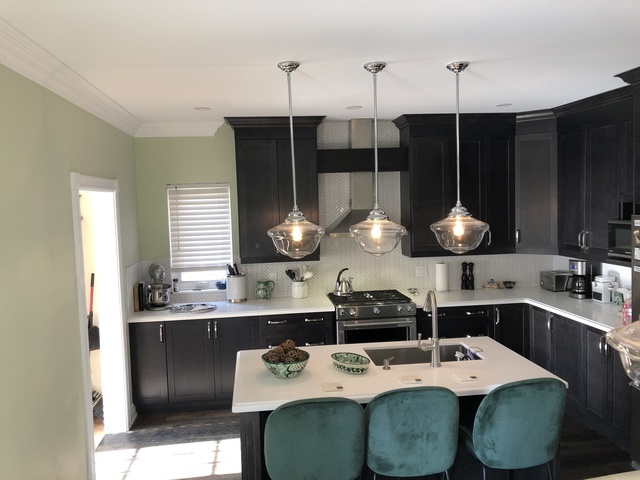 We worked with Raffi and Voss on our recent large home renovation project and highly recommend them. In fact, we are already planning our exterior project and will be working with them again! 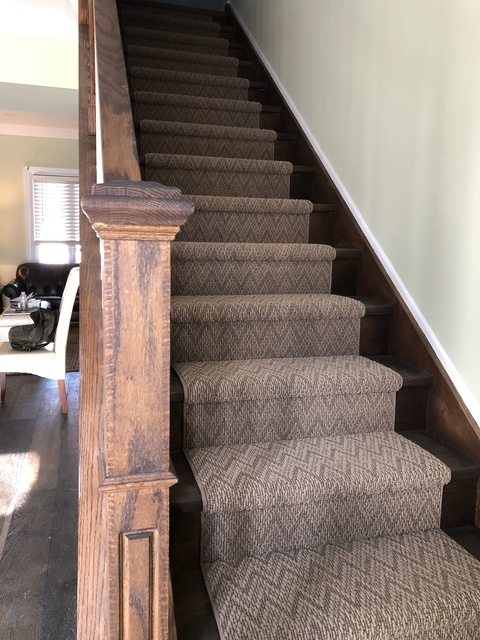 We found them thanks to Homestars, met them, got a quote, and made the decision. Wow did we get lucky! Not only are they smart, talented and true problem solvers, but they are wonderful people. We always felt confident that Nima and Ali (and their crews) were working in our best interest, helping us make good choices throughout the project, but they also helped us keep costs in line when “surprises” were revealed behind the walls and under the floors of our 125 yr old home. 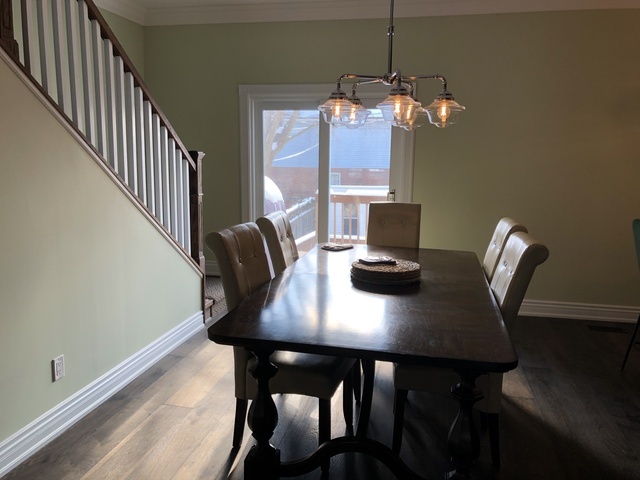 From the extensive structural work required to relocate our staircases, the new layout upstairs, and open concept main floor, to the beautiful trim work and finishing - We are thrilled with the result of our whole home (three floors) renovation. Raffi and Voss delivered an exceptional result, and given the structural surprises we found, it was only through their talent, determination and commitment to the job that we were able to stay so close to budget and time. Lorne, thanks so much for your review! We are lucky to have clients like you. We truly enjoyed working with you and looking forward to being part of your future projects!